If you read the Lincoln Journal Star newspaper, you may have caught the article in the Sunday, January 12 edition showcasing some beautiful photos of the Nebraska State Capitol building. 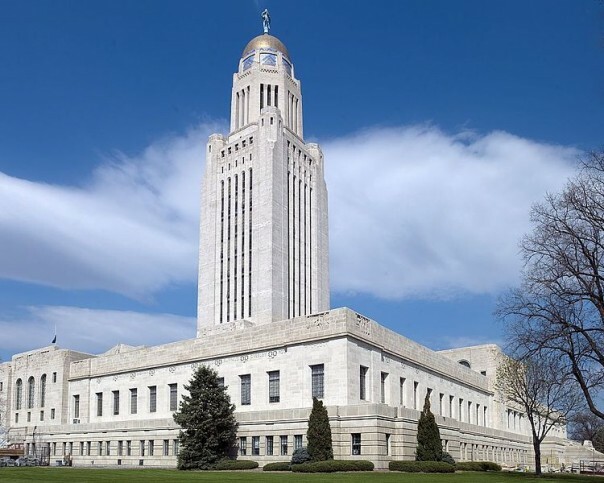 The article, entitled “Look up: Inside Nebraska’s stately statehouse” was written by Kathryn Cates Moore. It lists some of the favorite details in the building of Roxanne Smith, tourism supervisor in the Office of the Capitol Commission, along with the photos. This entry was posted in Architects and Architecture on January 29, 2014 by Jenni Felton.